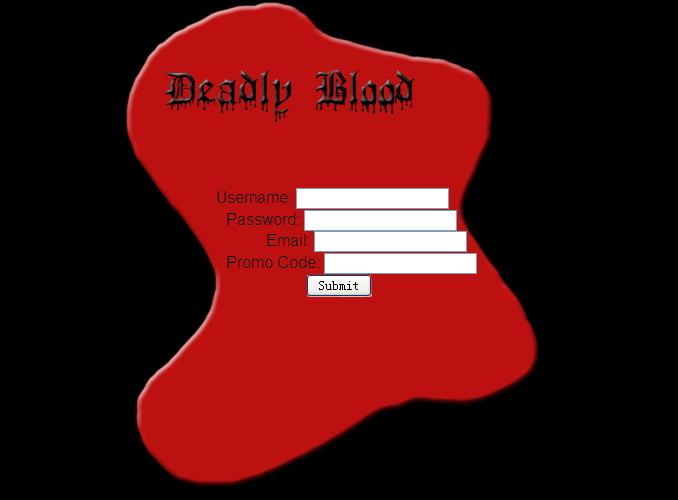 There's usually some blood on the streets as there is always some killing going on here at Deadly Blood. Fast paced, round the clock action as you try to scratch and claw your way up the ranks. Don't hate the player, hate the game is appropriate here. 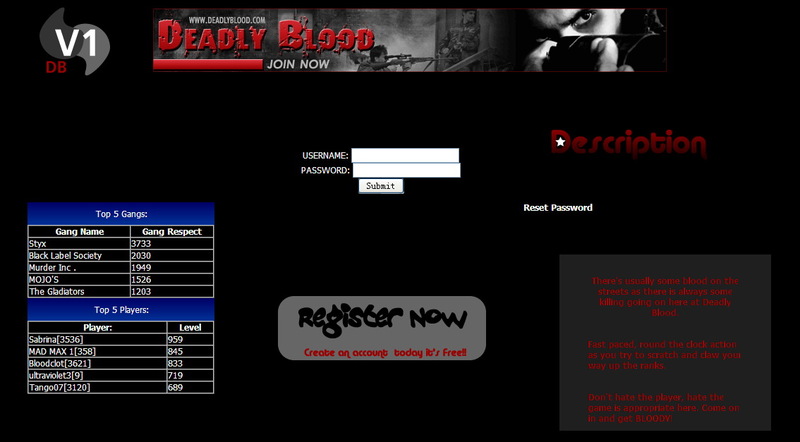 Come on in and get BLOODY!